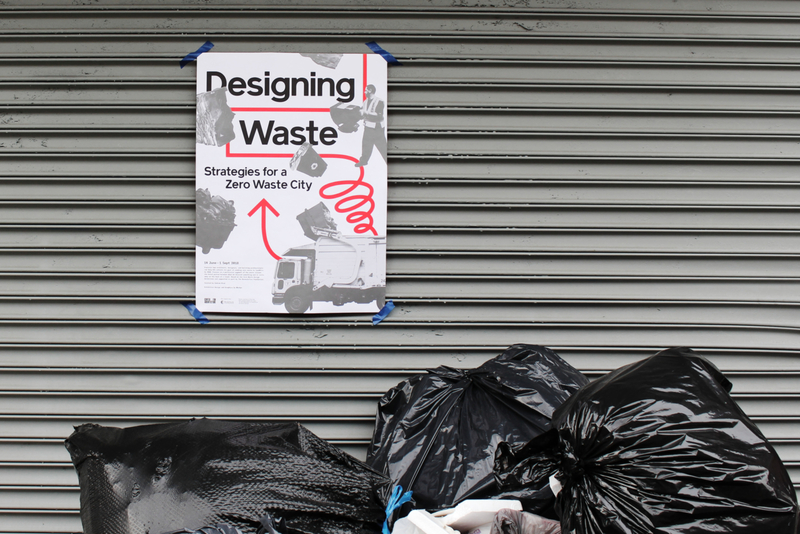 How might architects build a zero-waste city? 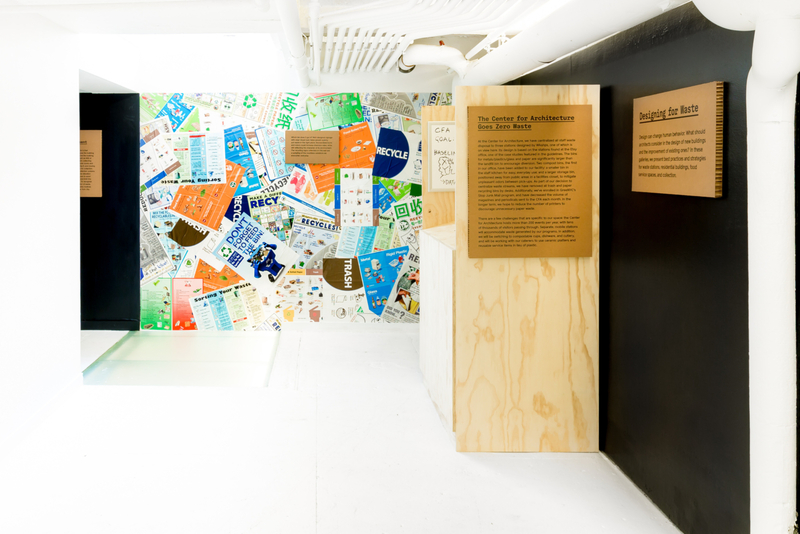 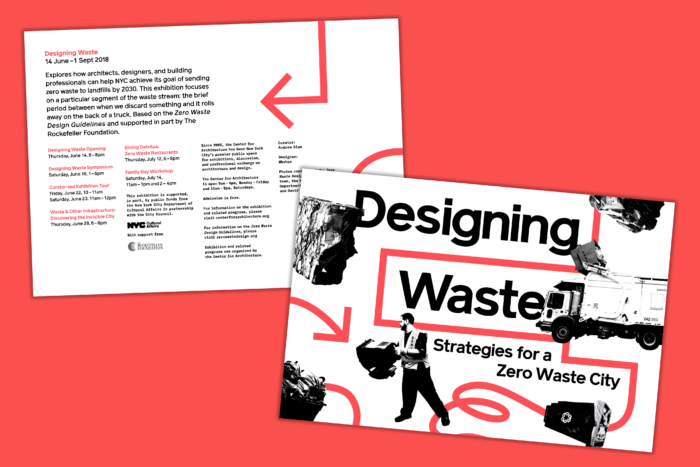 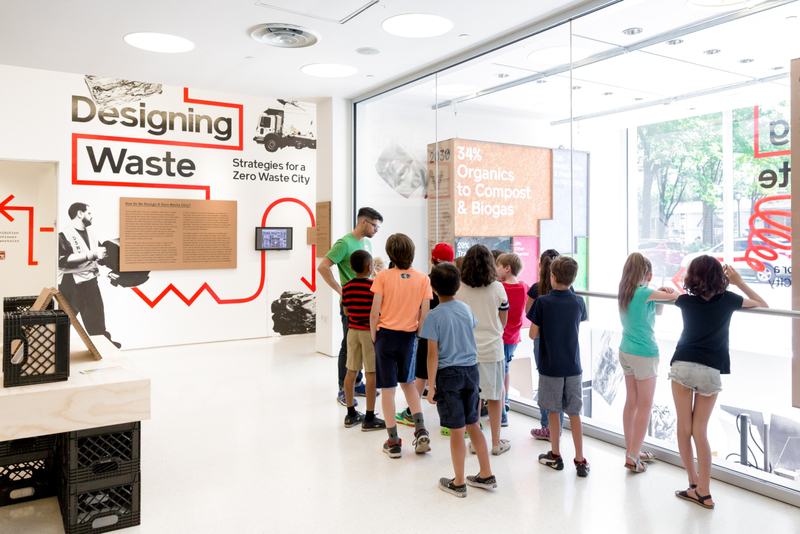 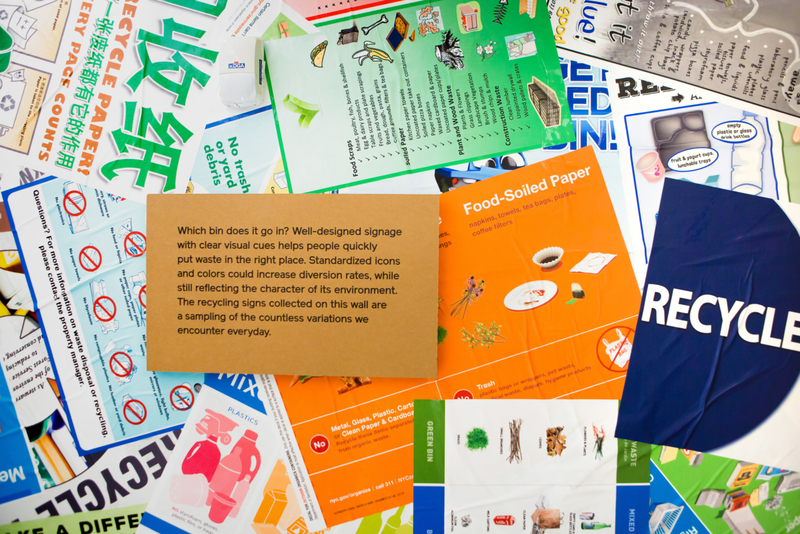 This was the question behind Zero Waste Design Guidelines, a multi-part education project we designed in collaboration with the design studio Wkshps. 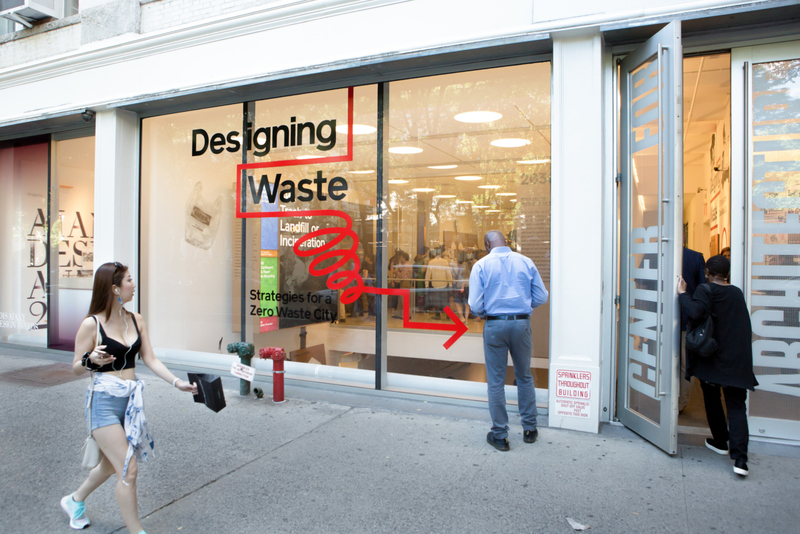 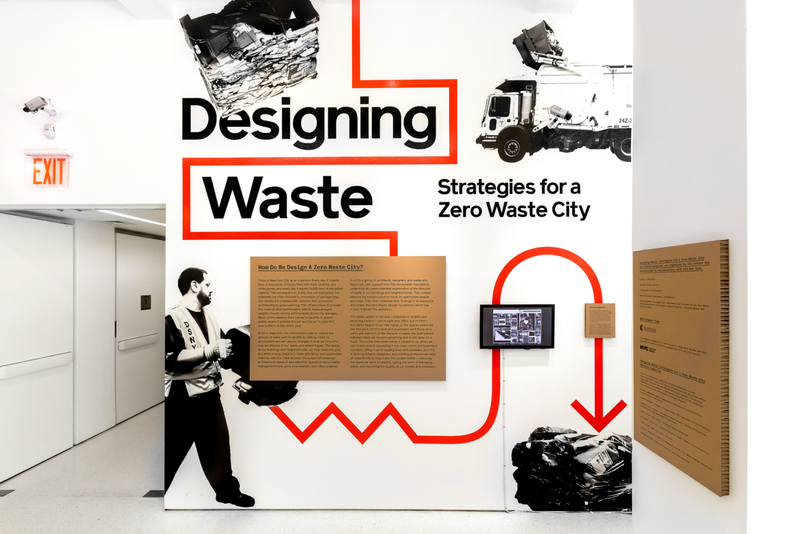 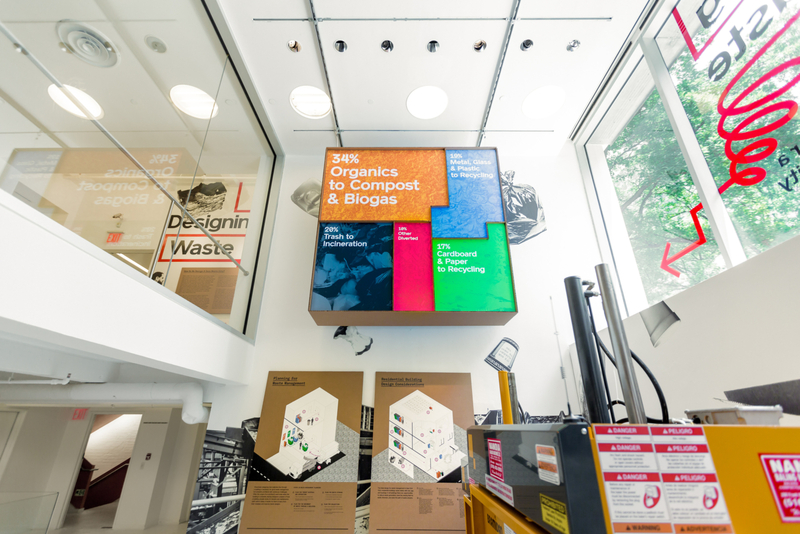 A joint effort between AIA/Center for Architecture, the Rockefeller Foundation, and industry experts, the Guidelines provide a blueprint for improving waste management within city buildings by increasing diversion rates and reducing recycling contamination. 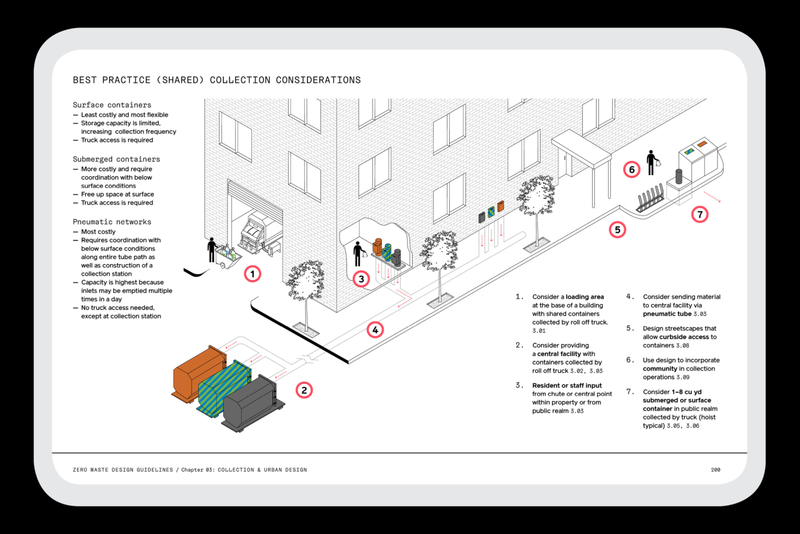 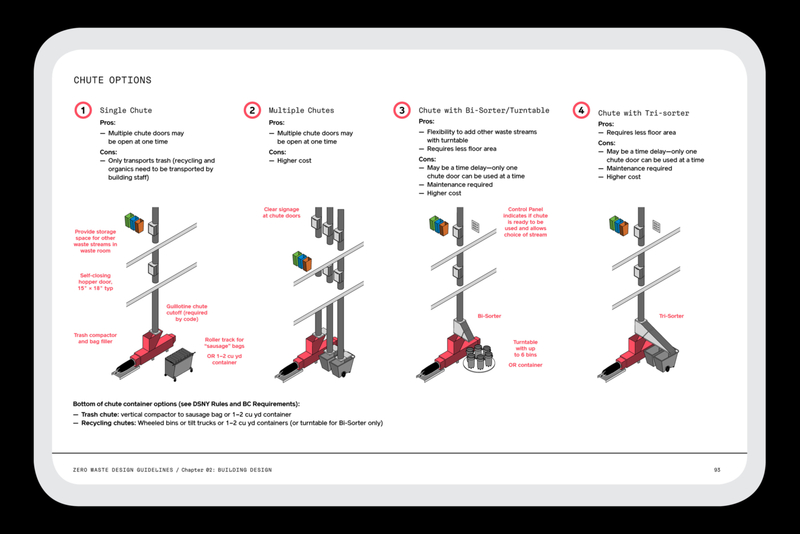 The comprehensive manual also addresses synergies with other city initiatives, ranging from reducing emissions to increasing traffic safety and quality of life. 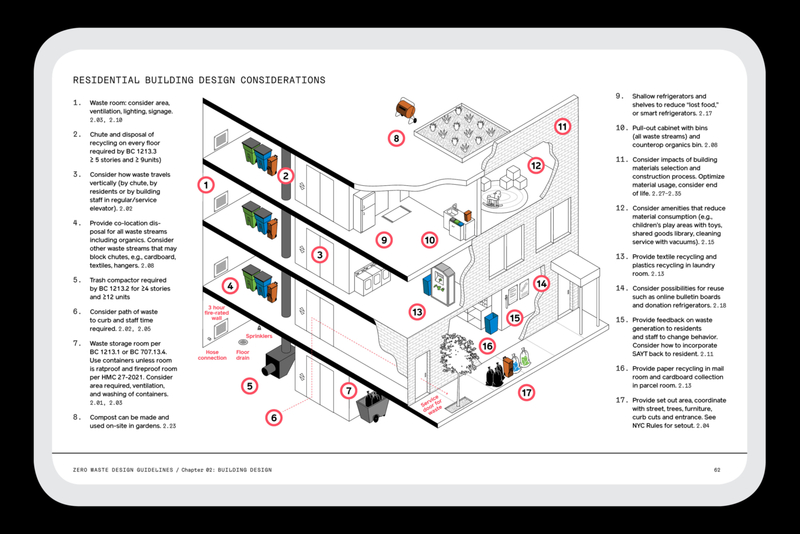 Our work had many components, including a graphic identity, illustration and diagram system, website, and 200+ page digital publication. 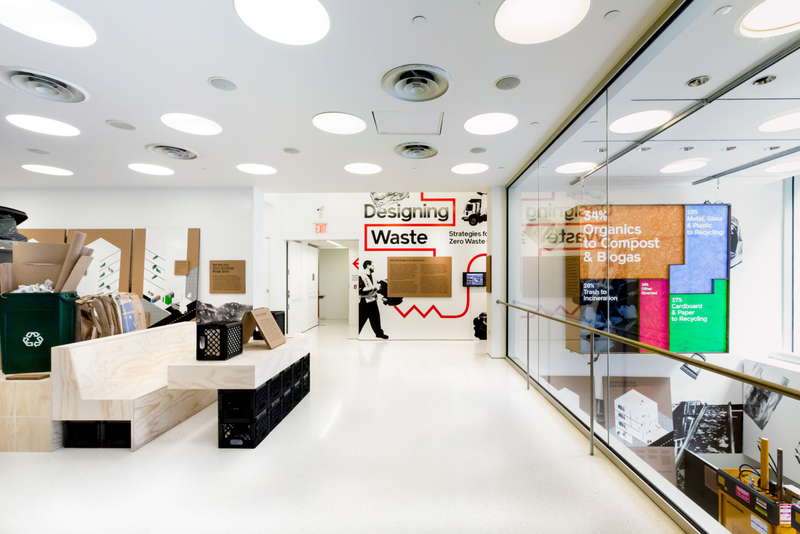 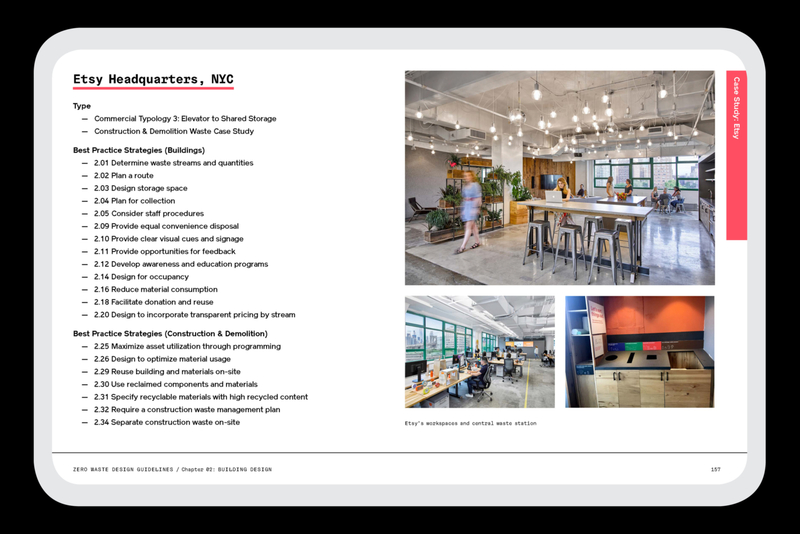 As part of the website, we worked with architect Clare Miflin and our development team at Systemantics to build an online “Waste Calculator,” an original tool for accurately assessing the space and equipment required for proper waste management in New York City buildings. 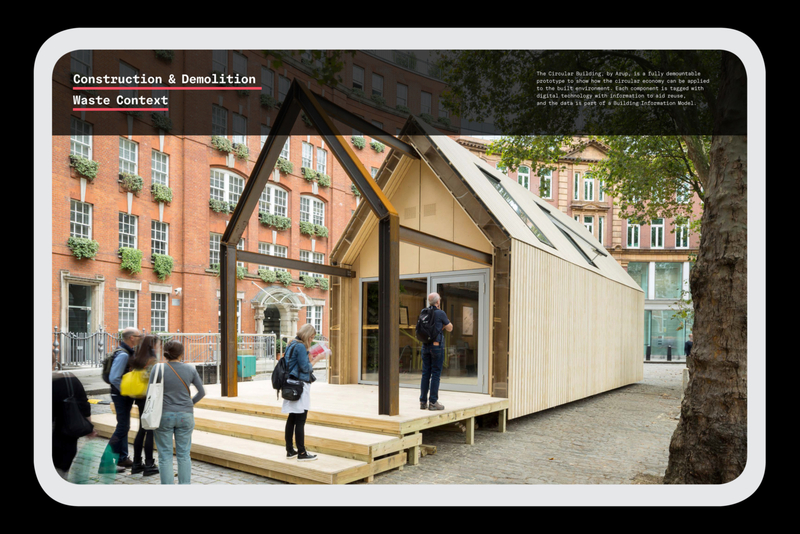 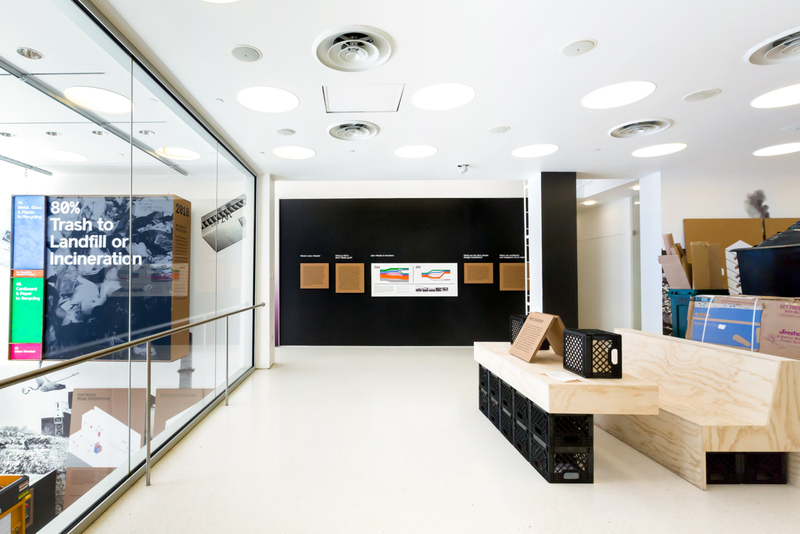 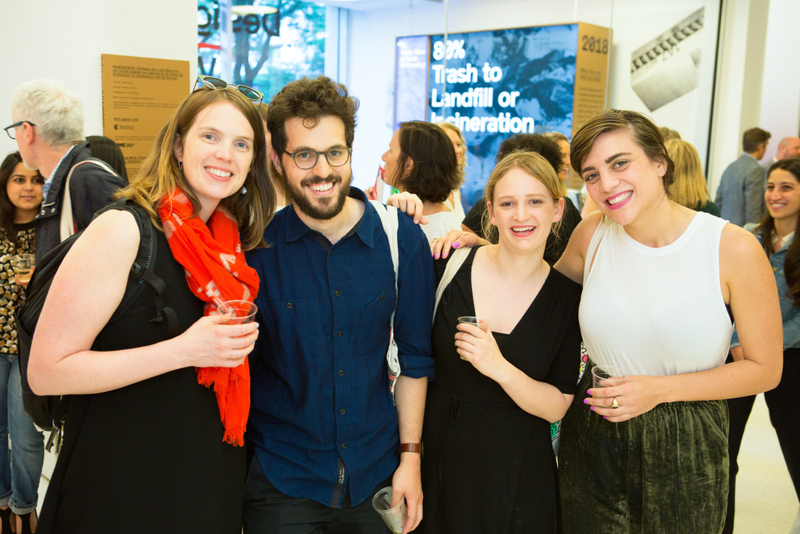 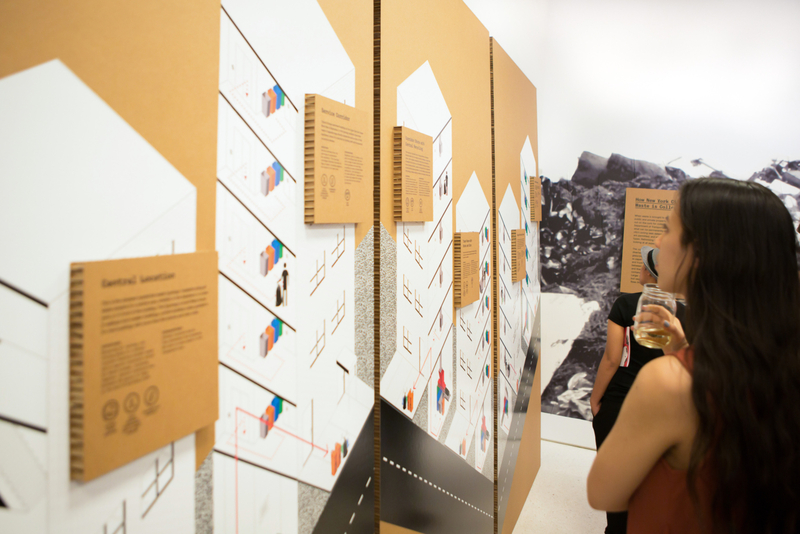 In 2018, L+L and Wkshps led the design of a public exhibition about the Guidelines at Center for Architecture. 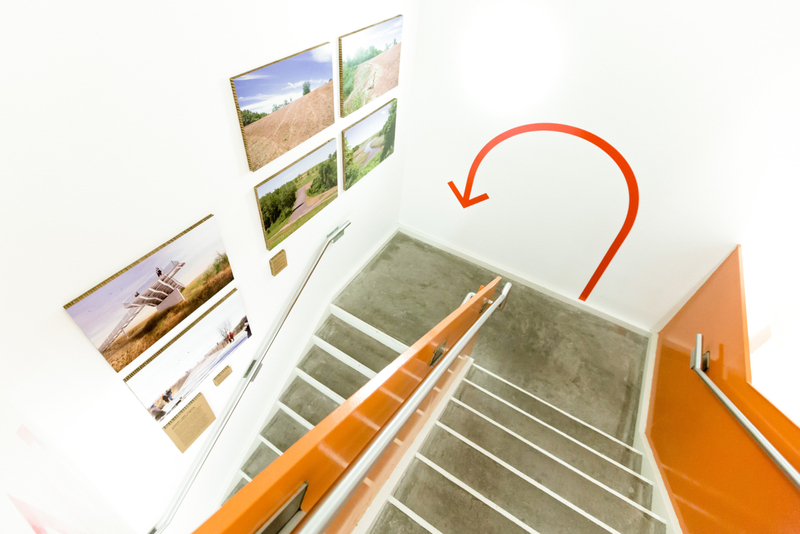 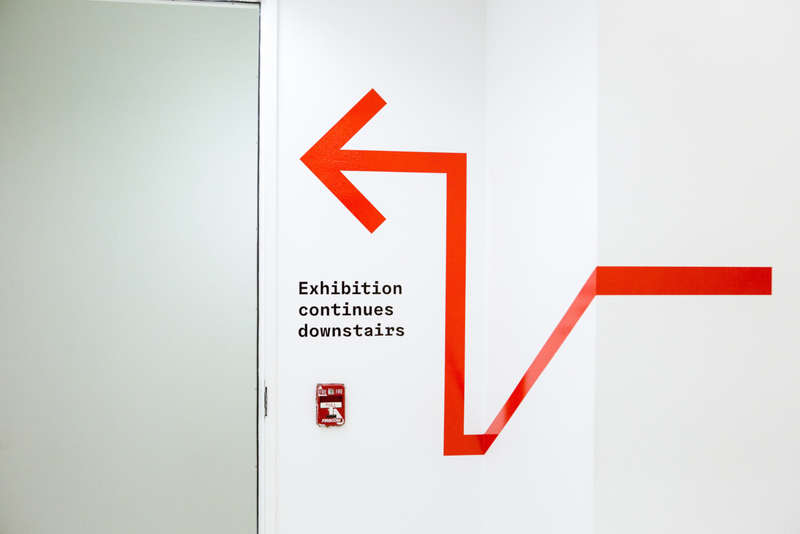 Working closely with curator Andrew Blum, we modified and expanded our graphic identity to accommodate labels, wayfinding, supergraphics, diagrams and gallery guides. 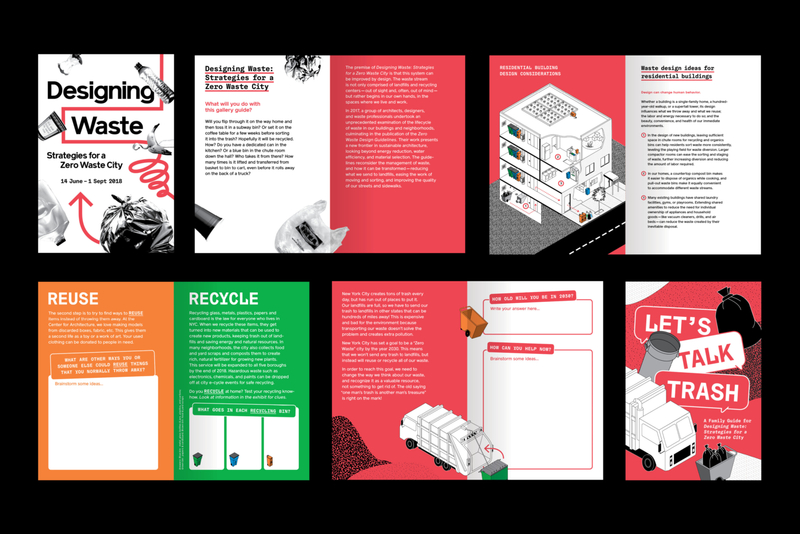 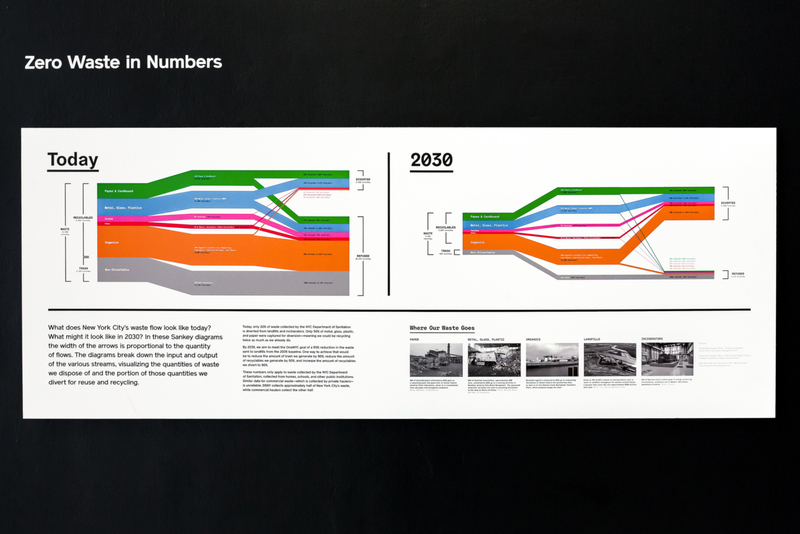 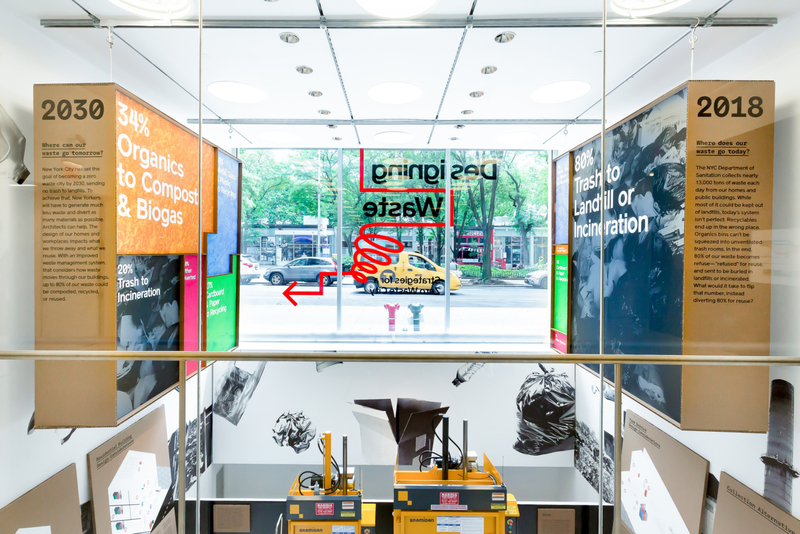 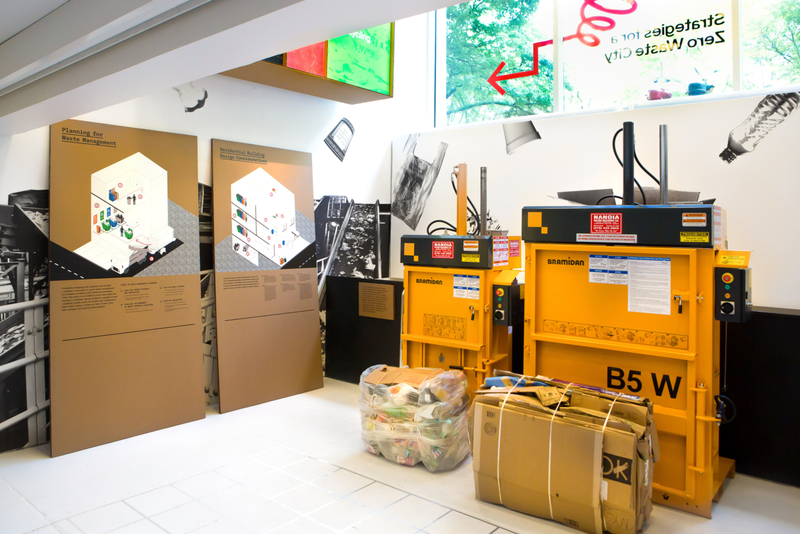 Waste management is an urban crisis, and we sought ways of showcasing that reality through larger-than-life infographics. 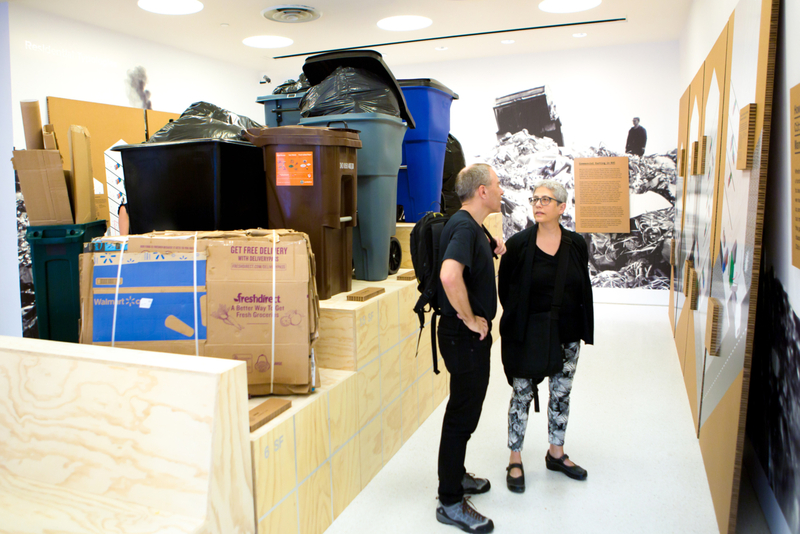 To bring the issue to the forefront, we literally put trash on pedestals. 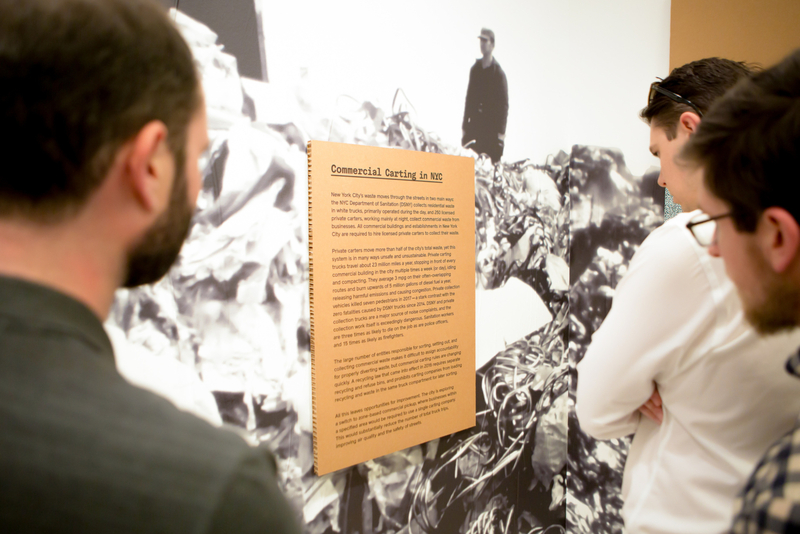 The exhibition was accompanied by a full-day symposium, evening panels, and K-12 educational programming for local students.